Slowdown in German economy a concern for the euro, as industrial orders fall at the fastest rate in more than 2 years. 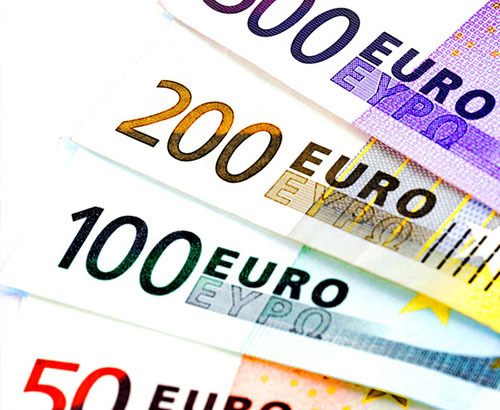 The Euro dropped in value yesterday morning, with the interbank exchange rate trading within half a cent of its lowest levels in a year against both the US dollar and the pound. 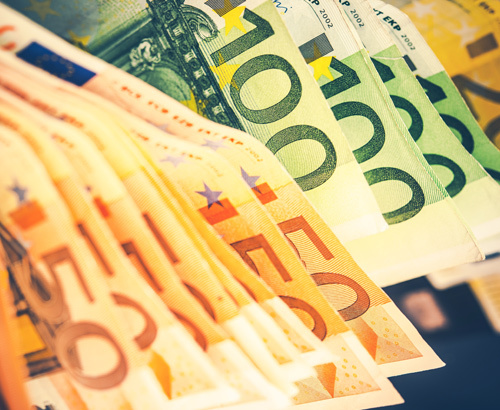 Germany was in focus and as the country is the driving force behind much of the trading bloc’s growth, financial markets can be sensitive to surprising data releases as Germany can offer an insight into the health of the Eurozone. Yesterday morning it emerged that German industrial orders through February fell (4.2%) at the fastest rate in more than two years. This is being blamed on a slump in foreign demand, and there had been rumours of a slowdown in the country during the first quarter of the year with yesterday’s release confirming these fears. The euro wasn’t sold off dramatically but the currency is already towards the bottom of recent trends so this perhaps explains why. It is also no secret within the financial world that economies with a high emphasis on exports are seeing a slowdown, with Germany, China and South Korea being good examples of this. 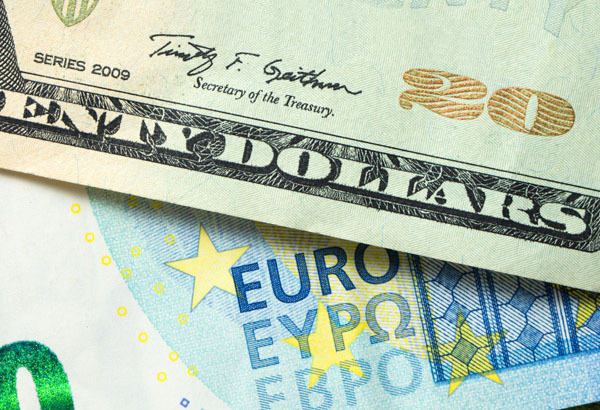 How could a no-deal Brexit impact EUR exchange rates? A number of leading German economic institutes cut their 2019 growth forecasts immediately after the data release, and highlighted that the situation could get worse if the UK is to leave the EU without a deal in place. There are only 4 countries within the EU that import more from the UK than vice versa, and these countries are Denmark, Luxembourg, Sweden and Ireland. Germany on the other hand sells over £20bn worth of goods more to the UK than the UK sells to Germany, which just goes to show the importance of a deal being struck to the Germany economy. 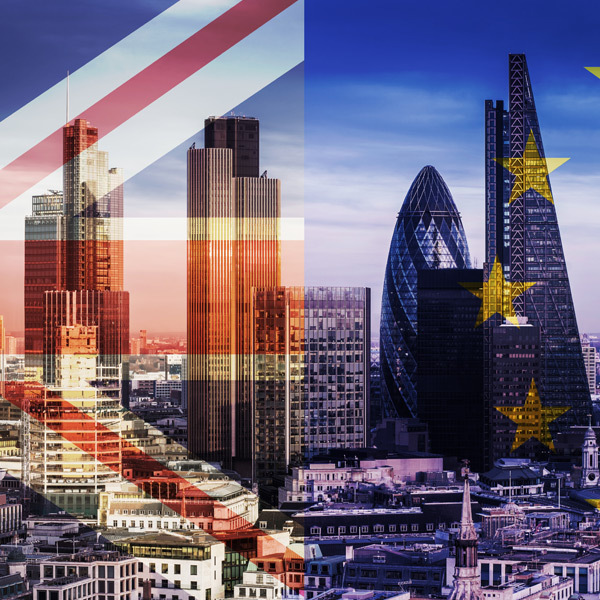 The drop of 4.2% on industrial orders has been partly blamed on the uncertainty surrounding the Brexit and concerns of a no-deal, so those with a euro currency requirement should continue to monitor this issue. Chancellor Angela Merkel was in Ireland yesterday to try and prevent a no-deal Brexit and stated that she will ‘fight until the last minute’ for an orderly break up. If an extension for the UK, especially along the lines of Donald Tusk’s recent proposal, this may result in losses for the euro vs the pound.